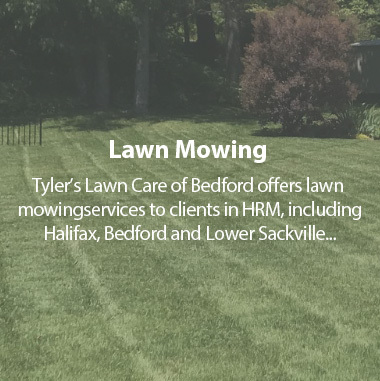 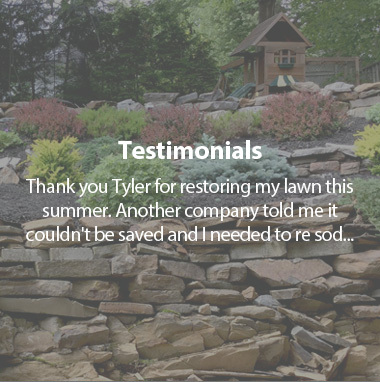 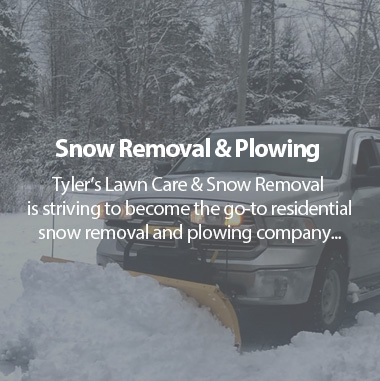 Tyler’s Lawn Care, is a locally owned and operated lawn care company providing its services to clients in Halifax -Bedford and other areas of HRM. 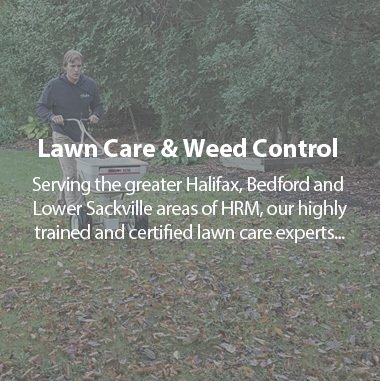 With many years of experience when it comes to quality lawn care, our highly skilled team of lawn care professionals will handle any weed, diseases, pest infestation and rejuvenate your lawn back to its glory days. 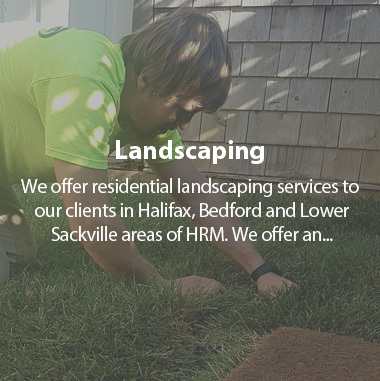 We take care to be environmentally responsible with our lawn care, fertilization, weed and pest control methods. 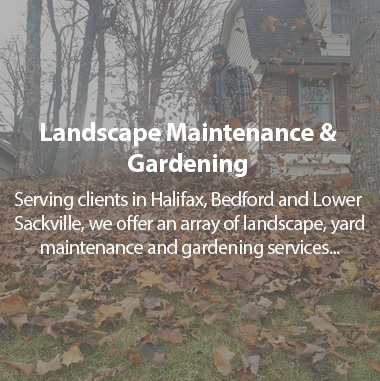 Please contact us to ask about our services or get a free quote.